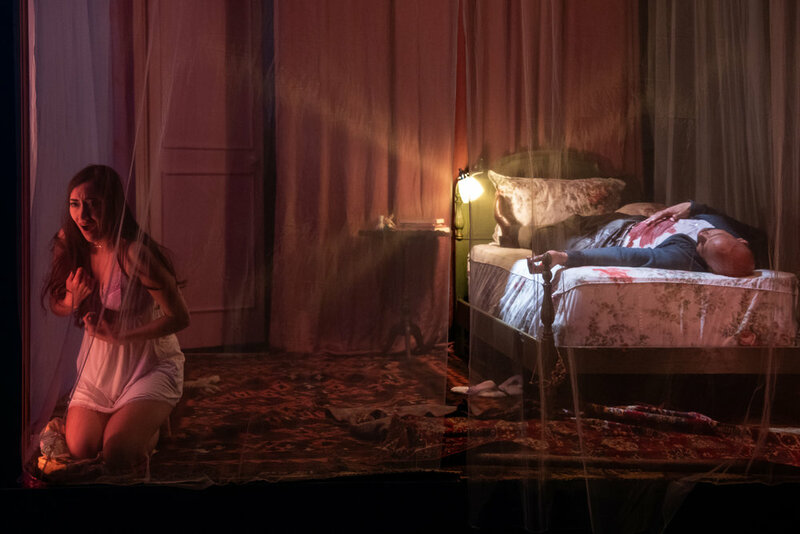 While Don Giovanni dances at the edge of a precipice, three extraordinary women pursue him, each seeking their own reckoning, pleasure, and liberation. Is the great seducer destroying or empowering the women he encounters? What story does the sublime music tell? This visceral new production wrestles with Mozart’s elusive masterpiece in our present cultural moment. Don't miss this unique opportunity to see two monumental works on the same day. Experience DON GIOVANNI and FIDELIO, and enjoy an exclusive dinner with the Heartbeat Opera family between performances. 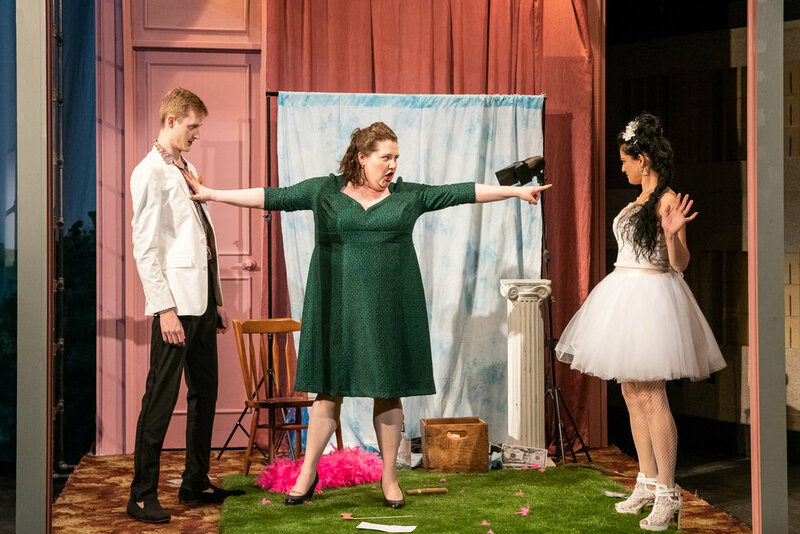 "This pioneering company radically reinterprets the classics, not just updating them through contemporary productions, but cutting, reorchestrating and rearranging them." "In Heartbeat Opera’s new production of 'Fidelio,' a heroic woman infiltrates a prison to save her activist husband from wrongful incarceration." 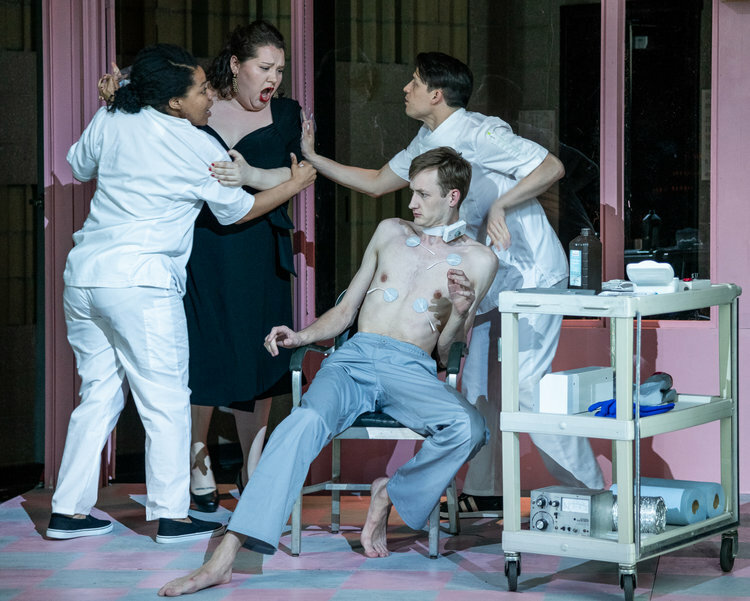 "The transformation from oppression to freedom is at the core of “Fidelio,” which the small, adventurous company Heartbeat Opera is presenting through May 13 at the Baruch Performing Arts Center in Manhattan." FIDELIO: "Still Political in 2018"
"As Heartbeat Opera gears up for its fourth annual Spring Festival, Artistic Director Ethan Heard is in rehearsals for his poignant adaptation of Beethoven's only opera, Fidelio (May 3-13). 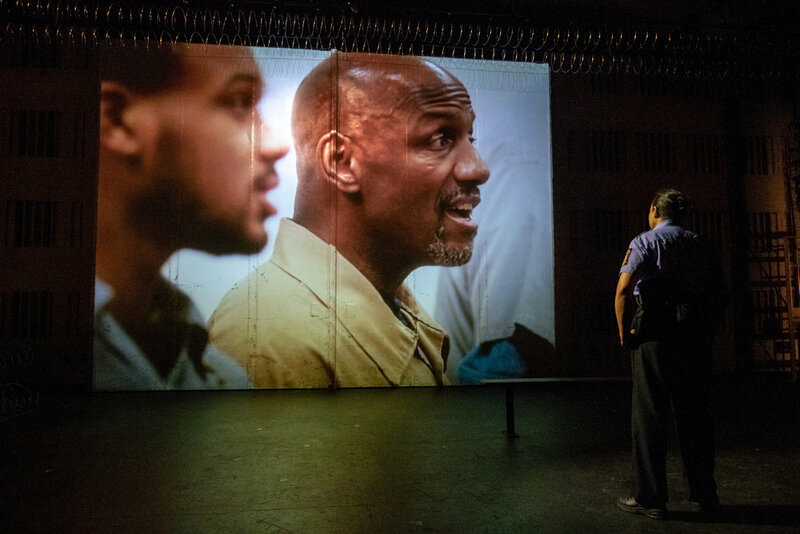 Heard has written new English dialogue with Marcus Scott to bring the story of political prisoners into 2018; Heartbeat Opera's production features a primarily black cast, and a true 'Prisoners' Chorus' of incarcerated members of 6 prison choirs across the Midwest." 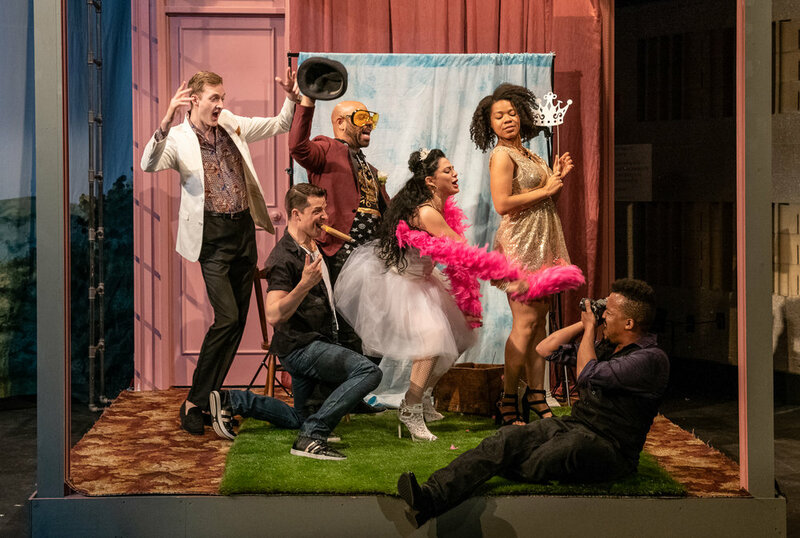 DON GIOVANNI: "Strengthened by Reinterpretation"
"Heartbeat Opera Co-Music Director Daniel Schlosberg is ready for the company's fourth annual Spring Festival, where he'll unveil his new arrangement of Mozart's Don Giovanni. 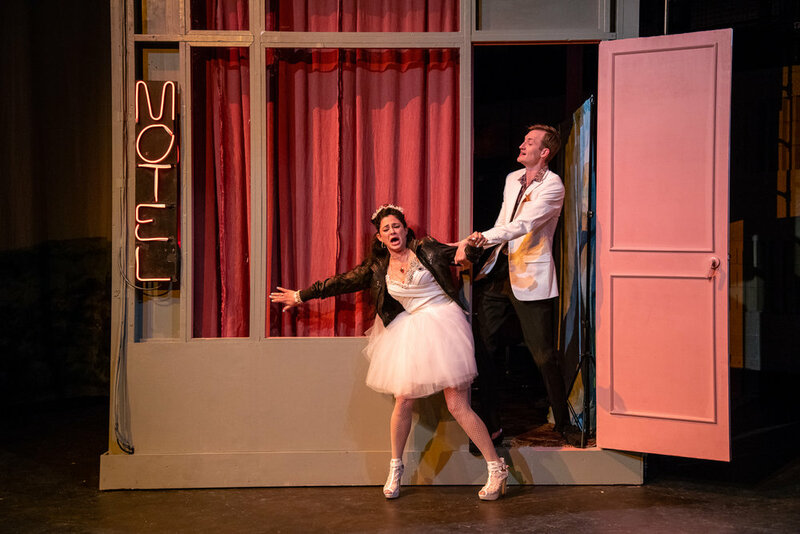 The composer and pianist has taken on operatic classics in past seasons, experimenting with percussion with Lucia di Lammermoor and adding jazz into Carmen; for this Don Giovanni, directed by Heartbeat Opera Co-Artistic Director Louisa Proske, he gets creative with the clarinet." "Angolan tenor Nelson Ebo's upcoming role is one that hits particularly close to home. 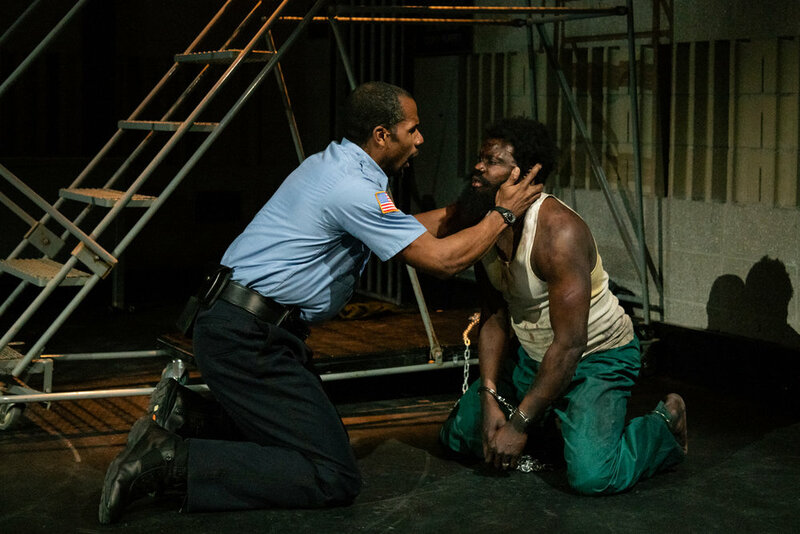 Next month in Heartbeat Opera's new adaptation of Beethoven's Fidelio (May 3-13), Ebo sings Stan - or Florestan, in the original libretto - the black activist who is wrongfully incarcerated. Ebo, born during the Angolan Civil War, has seen injustice in his own life; he lost friends and family to illness and violence before leaving Angola to pursue singing in Spain." 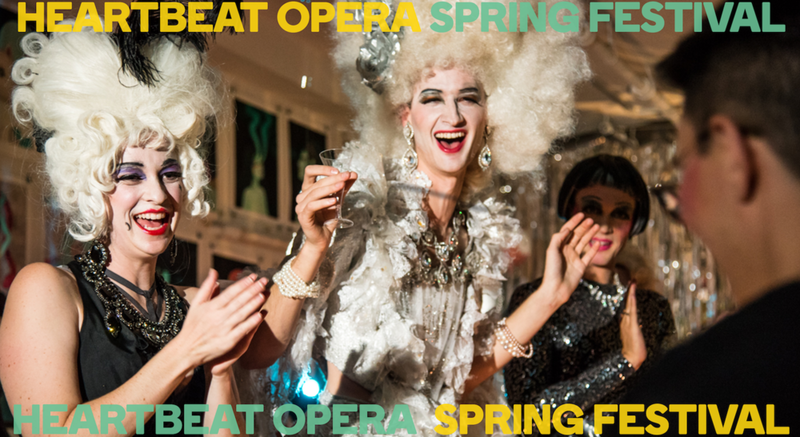 "The innovative Heartbeat Opera Company has been thrilling audiences with their new takes on the classic repertoire. 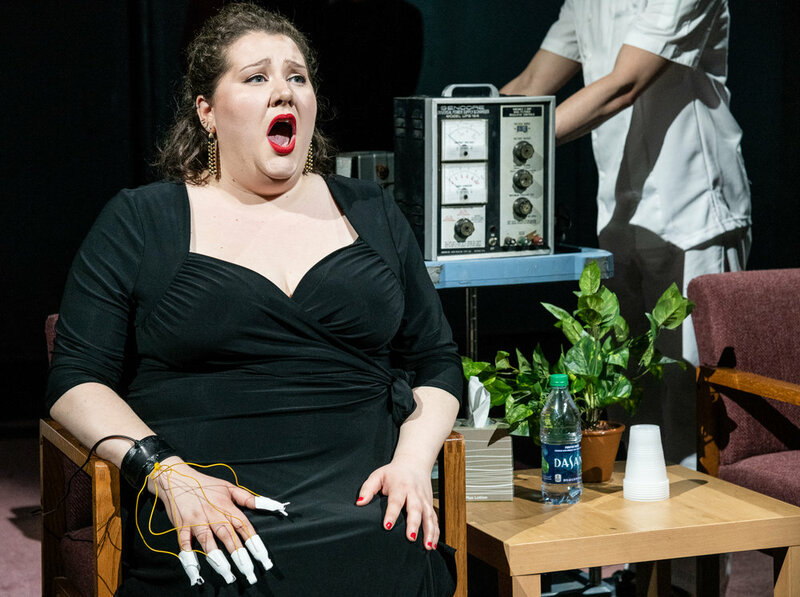 We interview Louisa Proske in this extended Opera Fix." "On Tuesday, roughly 70 prison inmates and local volunteers that make up the prison choir rehearsed for an opera performance they will soon lend their voice to. This choir is one of six prison choirs in the Midwest to be featured in a New York production of Beethoven's Fidelio." "Some Iowa prison inmates will get a chance to raise their voices through music -- but for an audience 1,000 miles away, as part of a New York City opera production." "Members of the Oakdale Prison Community Choir on Wednesday performed the 'Prisoner's Chorus' in Beethoven's 'Fidelio' for a recording that will be broadcast during a live performance in New York City Baruch on May 3-13." "Soon, voices of the full 70-some-member chorus filled the prison gymnasium, all with the goal of creating a cohesive recording for Heartbeat Opera’s production of Beethoven’s 'Fidelio' — a performance that will mix live actors and prison footage for six stage performances between May 3 and 13 at the Baruch Performing Arts Center in Manhattan."